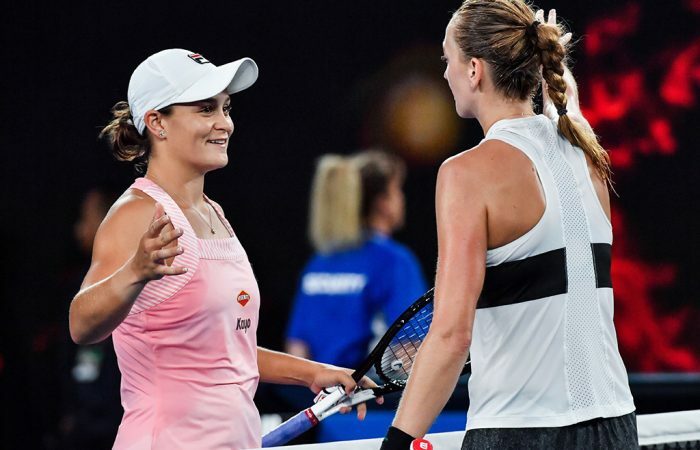 Ash Barty could only describe Petra Kvitova as "too good" as the Czech swept to a 6-1 6-4 win in their highly-anticipated Australian Open quarterfinal. 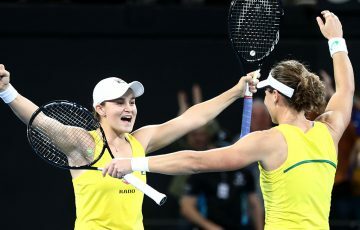 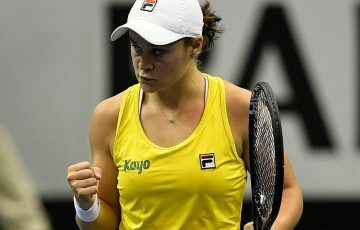 Offering no regrets, Ash Barty could only salute Petra Kvitova after tennis’s comeback queen crushed the Queenslander’s Australian Open title dream with a ruthless quarterfinal performance on Tuesday night. 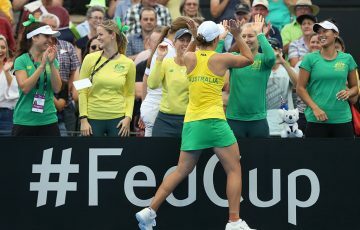 Barely two years after being told she’d likely never play again after having her left playing hand shredded in a vicious stabbing, Kvitova put paid to Barty’s hopes of ending Australia’s 41-year singles title drought with a 6-1 6-4 victory. 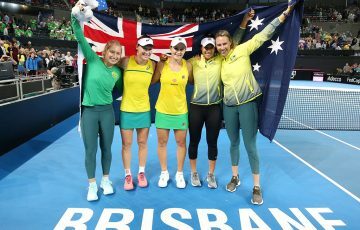 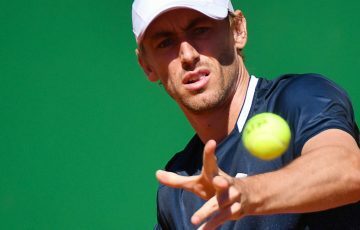 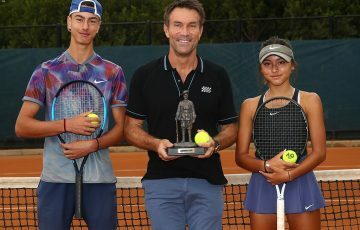 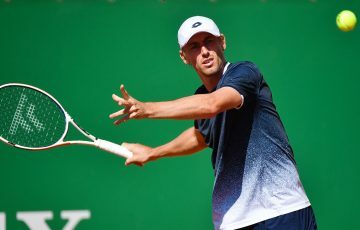 “I didn’t really imagine to be back on this great stadium and play with the best and it’s great,” the two-time Wimbledon champion said.